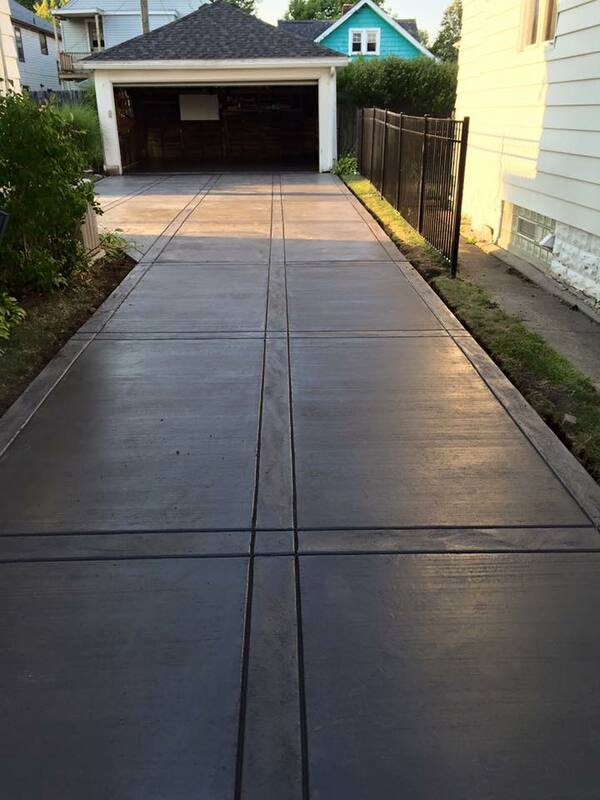 We specialize in residential and commercial concrete flat work all over Buffalo and WNY. All finishes available: broom,trowel,polished,stamped,exposed aggregate, color,and burned. Have a look at some of our work; see why we are “The Concrete Specialist” and how we can help you with all of your concrete needs.